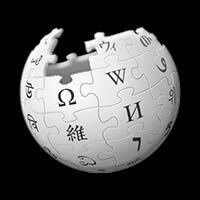 Dust In The Wind was written by Kerry Livgren from the band, Kansas. The song was recorded June - July, 1977 and released Jan 16, 1978 from the album Point of Know Return. 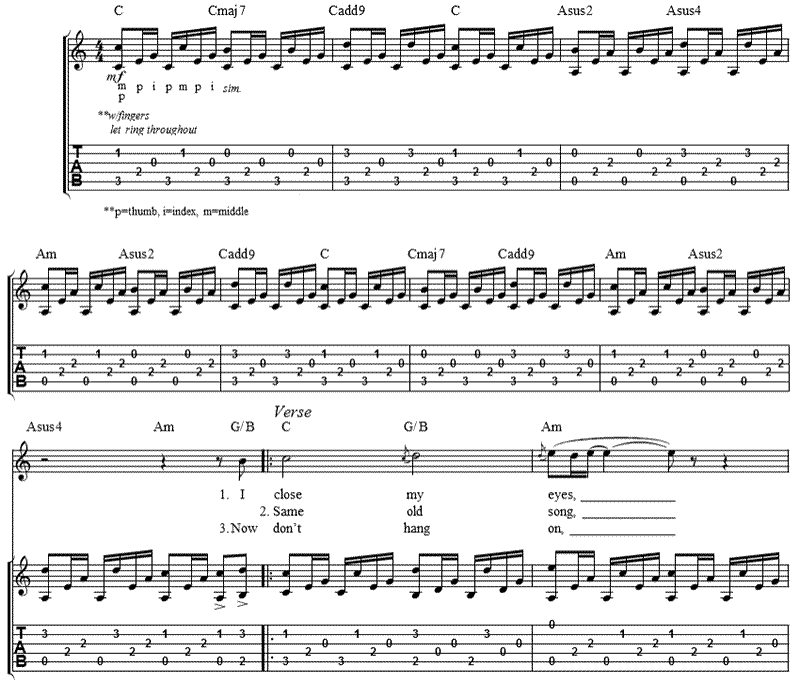 We have included the Guitar TAB below for the 1st 8 bars of Intro - similar picking pattern throughout the song. 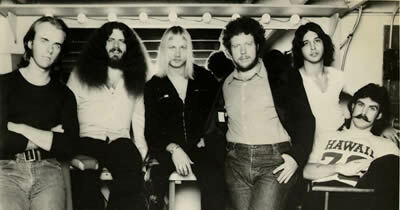 Original band members: Steve Walsh (keyboards, synthesizers, percussion, vocals), Kerry Livgren (lead guitar, keyboards, synthesizers, vocals), Rich Williams (rhythm guitar), Dave Hope (bass, vocals), Phil Ehart (drums, percussion), Robby Steinhardt (violin, vocals). 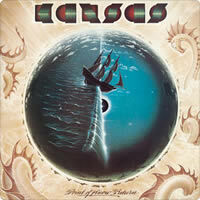 KANSAS chords and lyrics are property and copyright of their owners. "Dust In The Wind" chords and lyrics are provided for educational purposes and personal use only.